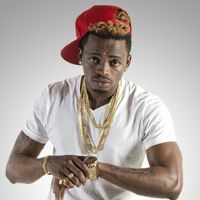 Factory78 interviewed Diamond Platnumz and some of the things he spoke about were his music career, family, his upcoming album titled ‘A Boy From Tandale’ and his international collaboration with Rick Ross. According to the Diamond Platnumz, he will open his new hospital in Tanzania next year. His single with Rick Ross will be released on 1 December, 2017.